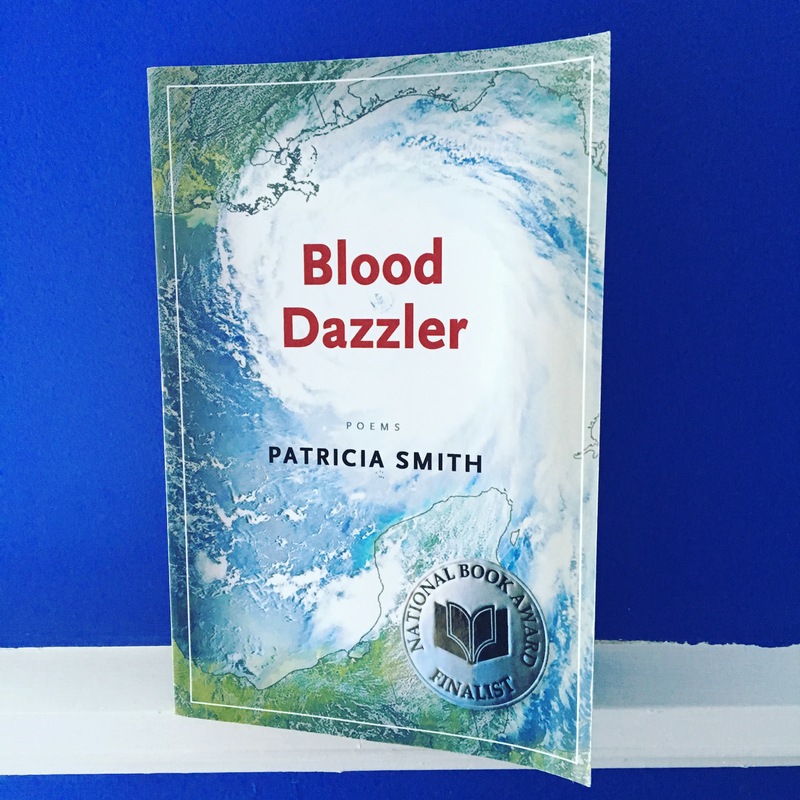 Reading Patricia Smith’s Blood Dazzler during the horrible floods in Louisiana (unnamed, but devastating; already more than a dozen people have died and thousands have been forced from their homes) gave the collection an awful resonance. Blood Dazzler is a polyphonic testament both to the tragedy of Hurricane Katrina and to the power of poetry. 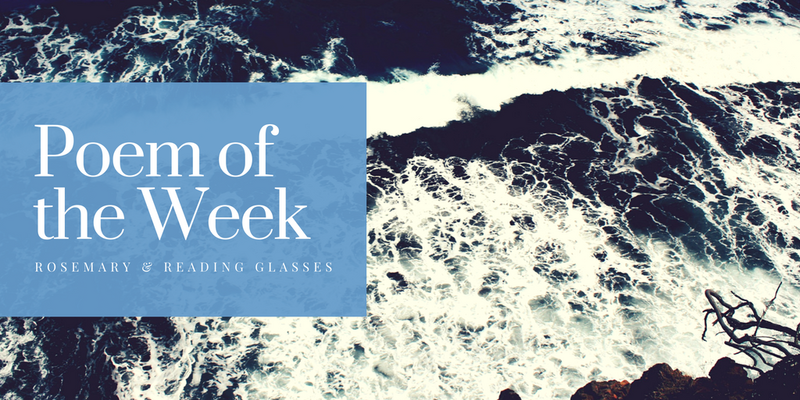 Ms. Smith’s poems are beautifully constructed in a wide range of forms; the poems’ subjects include nursing home residents who drowned, the head of FEMA, a dog left behind by its owners to ride out the storm, and even Katrina herself. It’s an unforgettable collection, and I highly recommend it. Please see here, here, here, and here for ways to help the victims of flooding in Louisiana. That one is really powerful. Here in Texas we were indirectly very affected by Katrina, bringing in thousands of kids to our school systems and trying to help all the people who arrived with no place to stay. We still have lots of former New Orleans residents who decided to stay here in town. The whole collection is amazing. She has a poem about some of the displaced children trying to get by in new schools. I bet that was tough. I recently finished reading Jesmyn Ward’s Men We Reaped, set in the same region, and I’m currently embroiled in Greg Iles’ series (set in Louisiana and Mississippi, predominantly the latter), so I’ve been thinking about putting together a little reading project along these lines and this collection would be a perfect fit! I hear nothing but raves about Jesmyn Ward—I don’t read as much nonfiction as I probably ought to, so I know I should have read her work by now, but I haven’t! But yes, this collection would be an excellent fit for your project. I found it very difficult to put down. I’m the same way with NF. It was her novel, Salvage the Bones, which got me into her memoir. And I’m glad I read them in that order, because I have a new appreciation of the novel now! My God, isn’t Blood Dazzler amazing? I read it last year and kept having to put it down so as not to cry on the bus. Such powerful poetry. I was reading it in a car with my (much younger) sister, and it was hard not to look up and quote from it every few minutes.